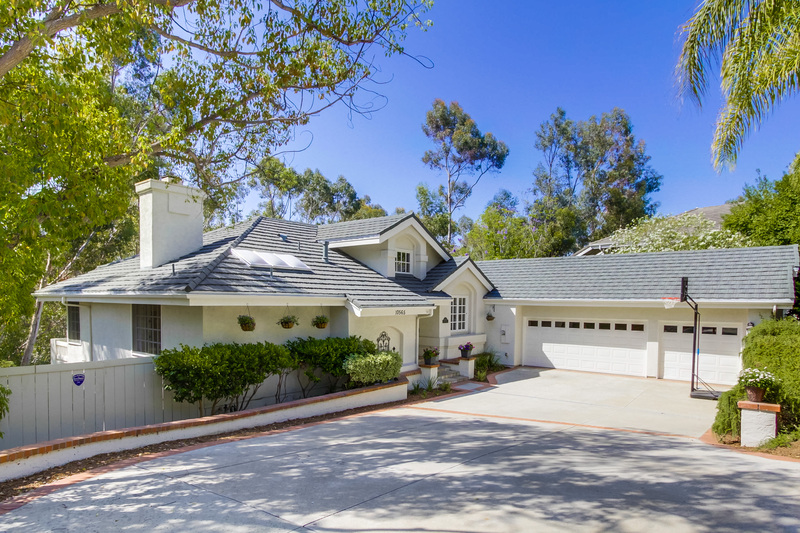 Enjoy Scripps Ranch living in this highly desirable area of Whispering Ridge. This home features 4BR/3.5BA plus an office and approximately 3,645 ESF and private 0.53 acre lot. An open floor plan with plenty of natural light, spacious family room with slider doors to back yard patio, an abundance of windows and the Master Suite located on the main level features an elegant bath. This fabulous home showcases private balcony, park like views of the back yard and with a lower level lot with play structure. Several upgrades include a newer stone-coated steel roof, newer furnace, new downstairs a/c unit and newer tough turtle high-quality turf in the back yard. The 3-car garage is extra wide with garage storage cabinets.